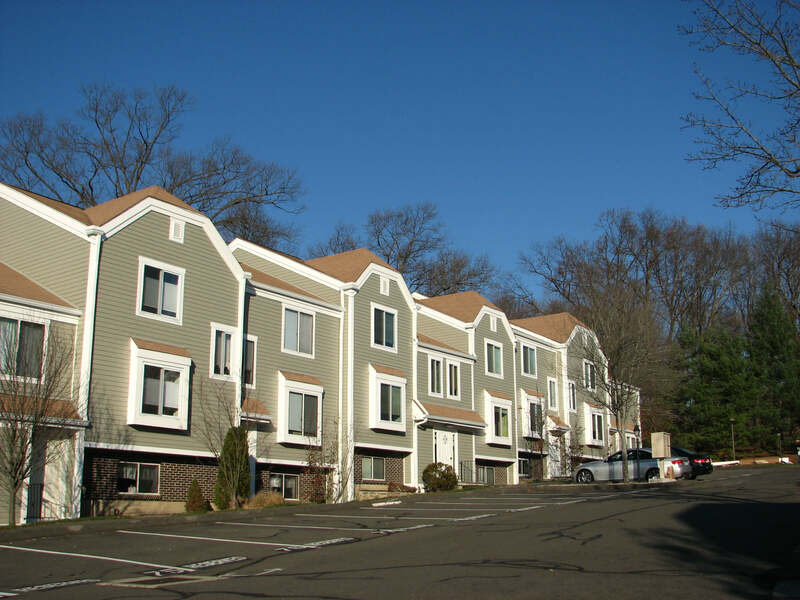 Winnipauk Village Condominiums in Norwalk, Connecticut is built upon 16 acres of well-maintained, private community of townhouse, ranch and condo units set in wooded surroundings. Featuring pool, tennis and fitness center. Conveniently located to shops, restaurants, golf, beach and boating with easy access to Merritt 7 office complex, Metro North commuter train, Parkway, I-95, SoNo, Darien, Stamford, Wilton and Westport. Winnipauk Village Condos in Norwalk, CT has a total of 234 units offered in one and two bedroom units within a park-like setting. All within the ambiance of Fairfield County, Connecticut and convenience and life style of Norwalk.